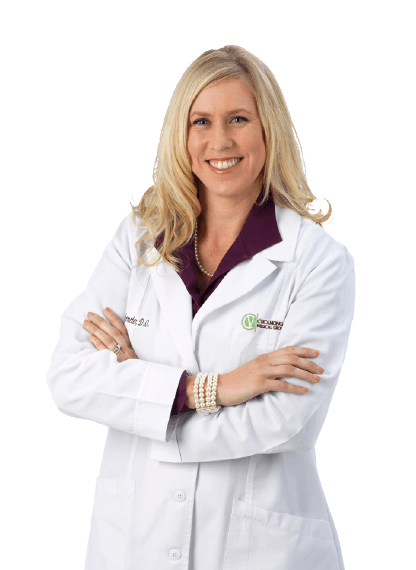 Dr. Kimberly Bekemeier, a native southern Californian, is proud to provide care to people in her own community. Dr. Bekemeier attended UC Riverside, where she obtained a degree in Biology, and then attended Touro University of Osteopathic Medicine in the San Francisco Bay area. She returned to Southern California for her residency training at Pomona Valley Medical Center, where she headed the Women’s Health track, focusing on compassionate care for a variety of women’s health issues. She continues to bring her passion for treatment and prevention of women’s health to our clinics, along with her knowledge of a wide variety of chronic disease states such as diabetes and high blood pressure. As an active mom herself, Dr. Bekemeier understands the challenges of maintaining optimal health in our day to day life. She is eager to assist you and all members of your family, to prevent disease before it happens and to ensure that each patient has the quality of life they desire. We are proud that every member of our staff is highly trained and dedicated to providing you with the best quality of care everyday. We might be biased, but we think we’re correct in saying that we have the best team out there. Because we’re a family, we treat you as if you were one of our own. We are proud that every member of our staff is highly trained and dedicated to providing you with the best quality of care everyday.